A sequel to Between the Shadow and the Soul, this is the story of Seb, a financier. 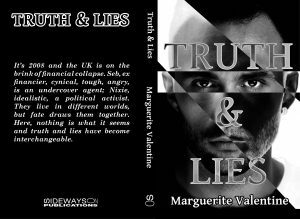 From an affluent background, Seb is angry, young, cynical, and coming to the attention of a private security firm, he’s recruited to infiltrate anti-capitalist groups. As part of his remit he befriends Nixie, an activist member of Grass Roots. Nixie knows nothing of his history or of his role as an undercover agent and tells him of Grass Roots’ plans to sabotage Dunwich Nuclear Power Station by crashing the computer systems. Seb agrees to help, knowing that he must keep his true identity hidden from her. But he is being watched and his actions monitored. Unsure of who it might be, the situation is made more complex as his relationship with Nixie deepens. He can trust no one and as a temporary escape he asks Nixie to come to a Greek Island with him. But Nixie has her own agenda and her own perspective and he is left with the same question. It is the same one which lay behind his motive to go undercover. 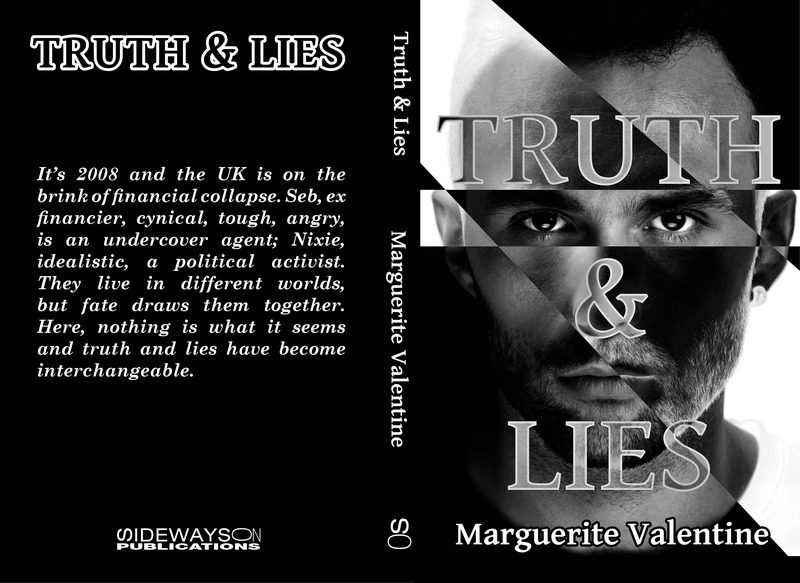 Whom can he trust and where does a lie end and the truth begin?